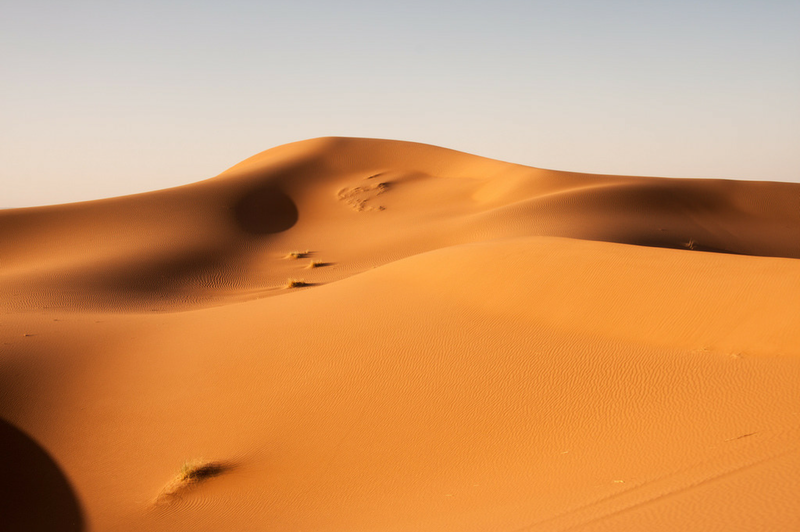 Direct return flights from Dublin to Marrakech. 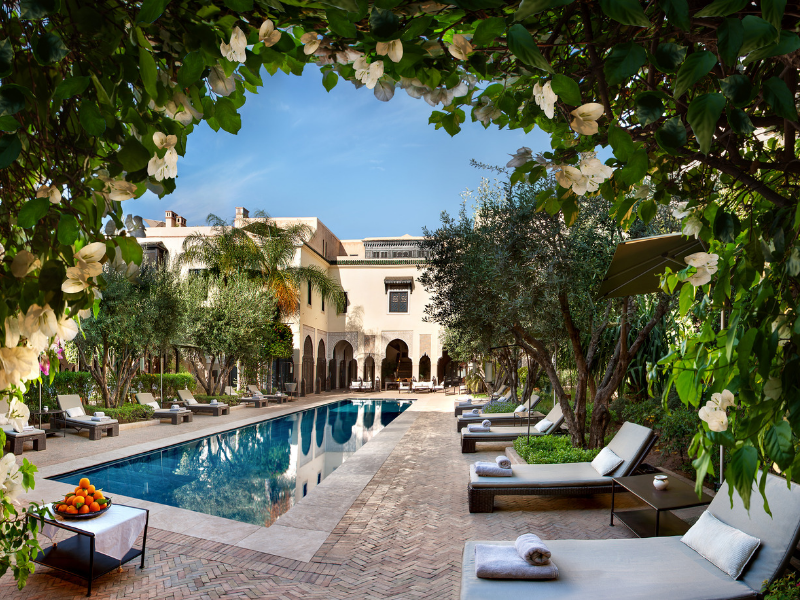 Seven nights’ accommodation in one of our favourite Riad properties, La Villa des Orangers. 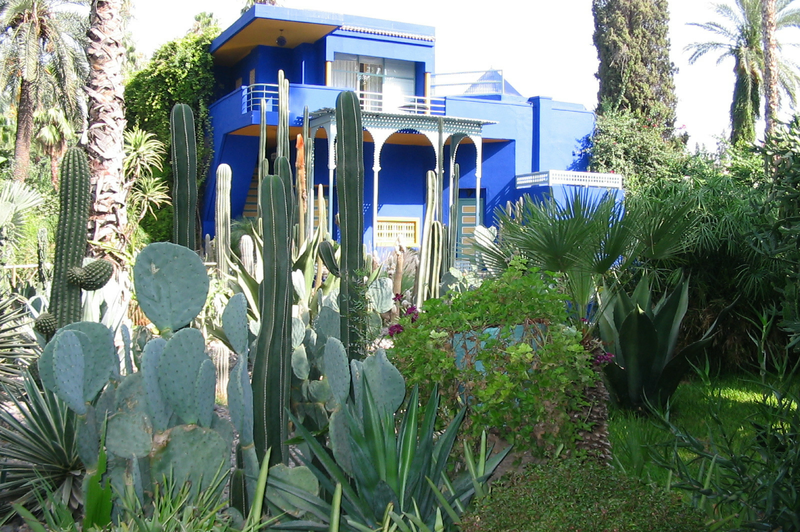 Allow us to arrange historical tours of the ancient city and of the magnificent Majorelle gardens. 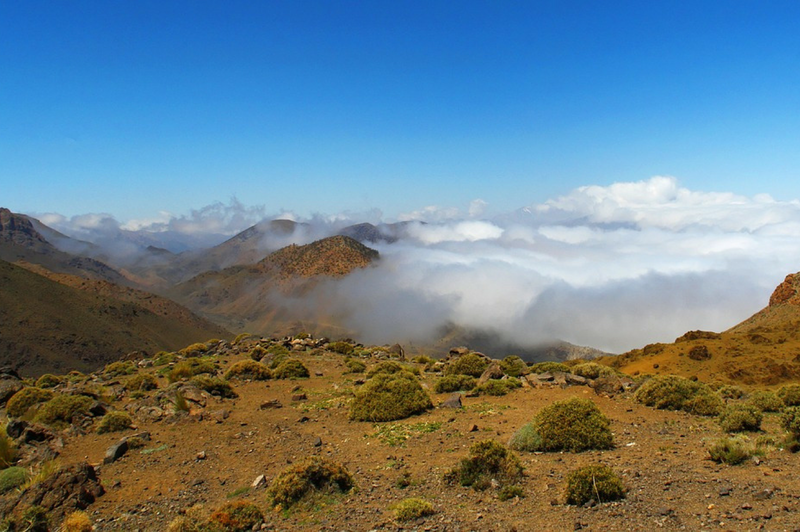 Embark on wonderful adventures by allowing us to arrange sunset tastings, quad biking and hot air ballooning over the Atlas Mountains. Marrakech has so much to offer, especially outside the medina walls. This itinerary is perfect for adventure lovers and history buffs alike as it combines history, exploration and adventure. 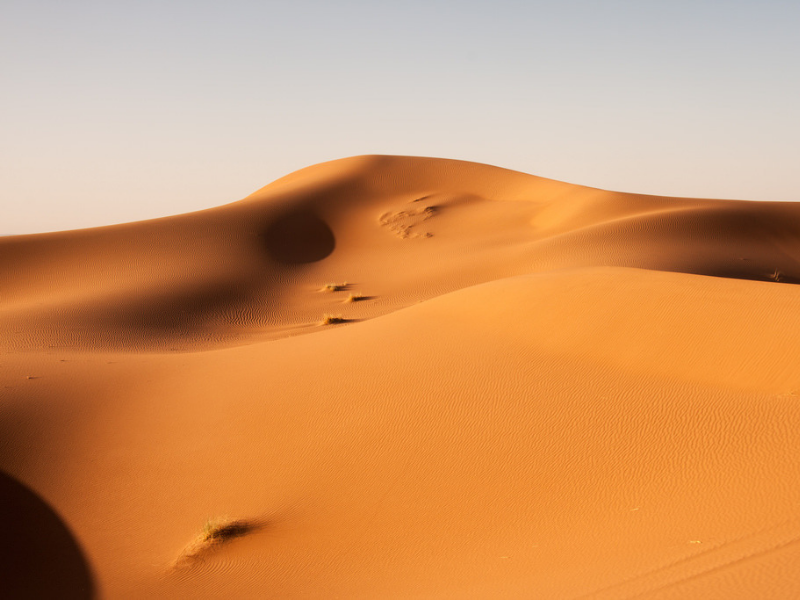 Stroll through historical sites and museums, speed through the desert landscape on a quad-biking excursion and glide through the air in a hot air balloon, passing over Berber villages and the Atlas Mountains. Fly from Dublin Airport to Marrakech Menara Airport. On arrival, you will be transferred to La Villa des Orangers, or another one of our partner hotels. You will spend seven nights in the beautiful La Villa des Orangers. Located just outside the medina walls, it is surrounded by citrus gardens and olive trees. 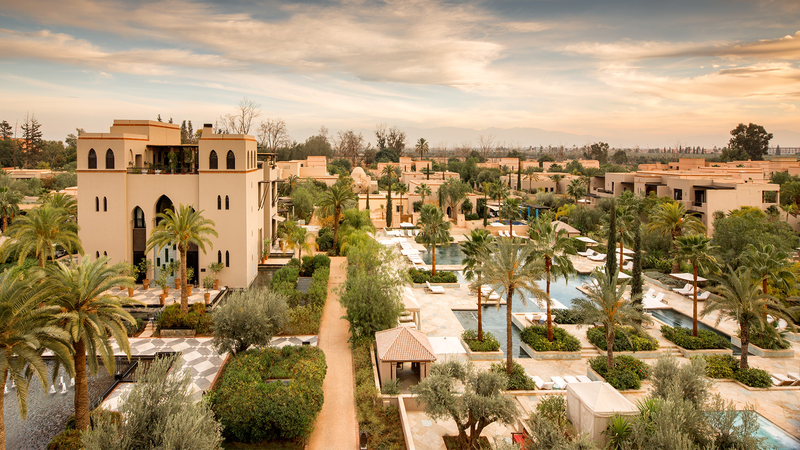 Alternatively, we can organise a seven night stay in another one of our partner hotels, the Four Seasons Resort Marrakech. 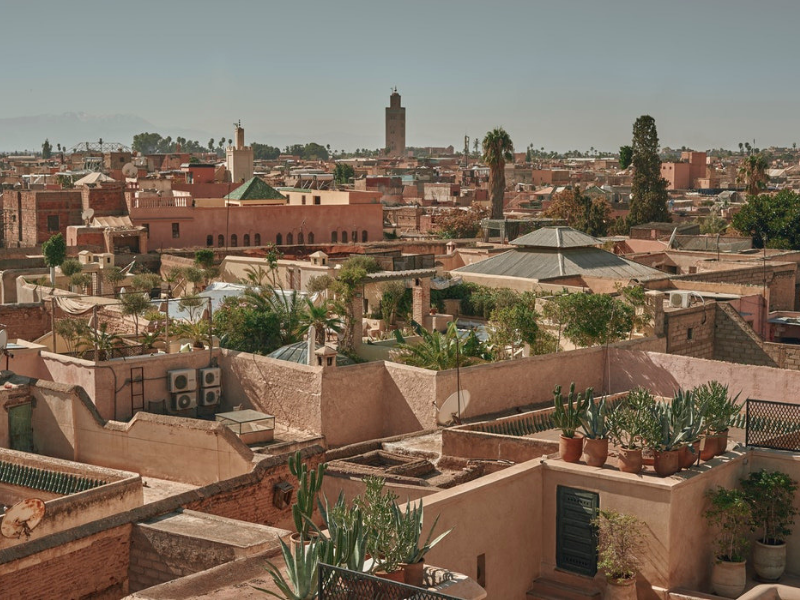 Enjoy a private tour through the streets of Marrakech. With an expert guide, you will visit the most prominent historical and cultural sites including the Koutoubia Minaret and El Bahia Palace. You will then stroll through the bustling souks and admire the spices on offer. 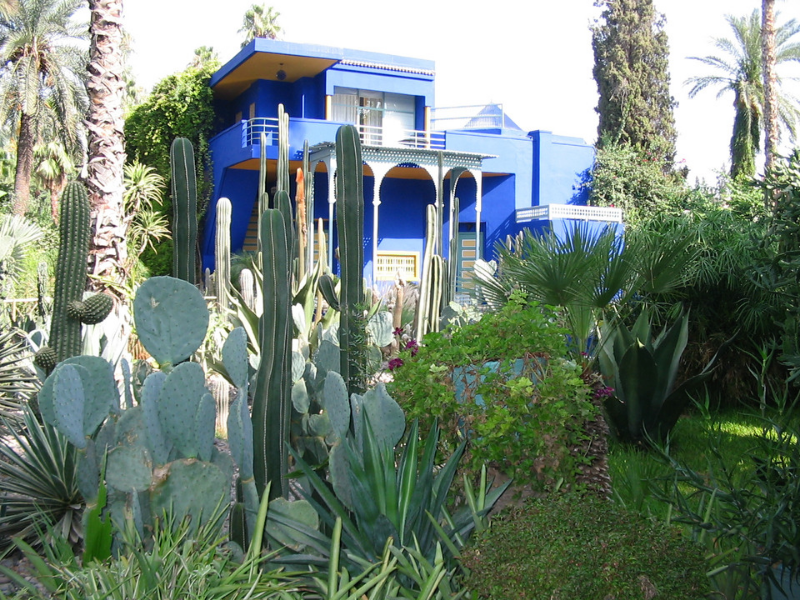 Allow up to arrange a guided tour of the Majorelle Gardens, a botanical and landscape garden right in the centre of the city. Thanks to ethnobotanist, Abderrazak Benchaâbane, there are over 300 plant species from five different continents. 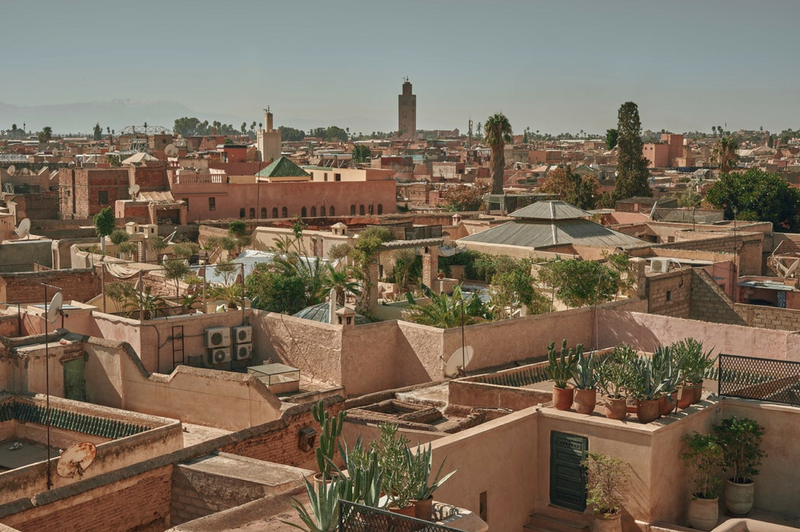 The garden also houses the Islamic Art Museum of Marrakech and the Yves Saint Laurent Museum. For adventure seekers, we can arrange an exciting quad biking excursion in The Palmery. Start with an introduction to quadding with your private guide, before learning to master the techniques of alternating between the palm groves, riverbanks and winding trails. For a beautiful romantic end to the trip, allow us to arrange a private hot air balloon flight. 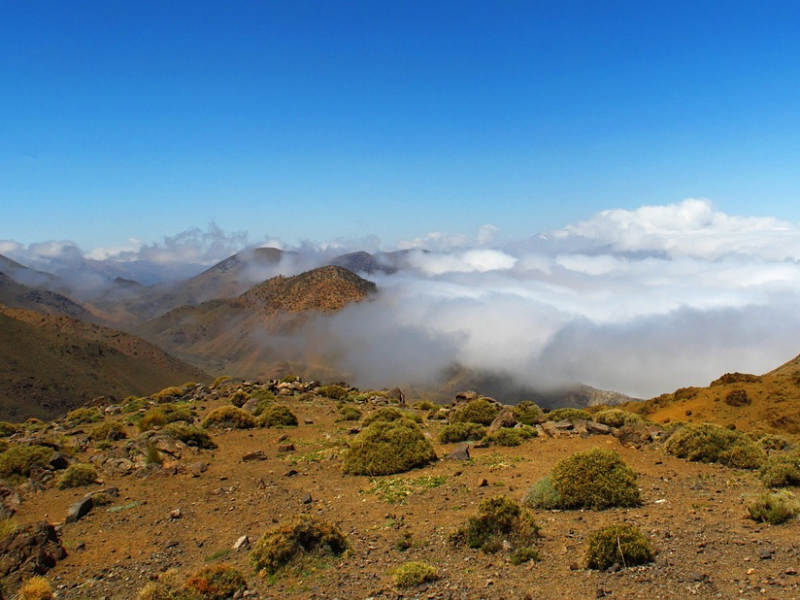 Drift over the incredible desert, Berber villages and Atlas Mountains. Following the flight, enjoy a traditional Berber breakfast under the caidal tent. 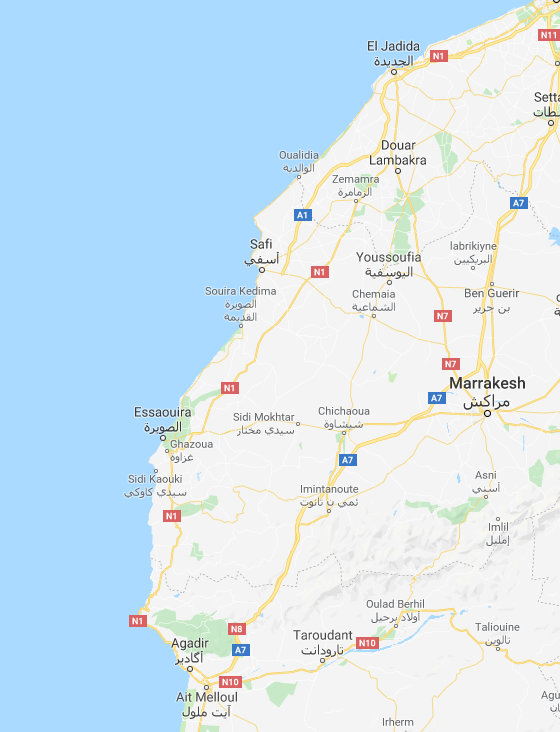 You will be privately transferred to Marrakesh Menara Airport for your flight home. Hotel Villa des Orangers is a luxurious riad property, built in a former palace complex just outside of the medina walls of Marrakech. Rooms are divided between two elegant mansions and the pool is set beneath the orange trees and within the landscaped courtyard. The food here is heavily influenced by French cuisine, with dishes like lamb noisette and grapefruit macarons on the menu. 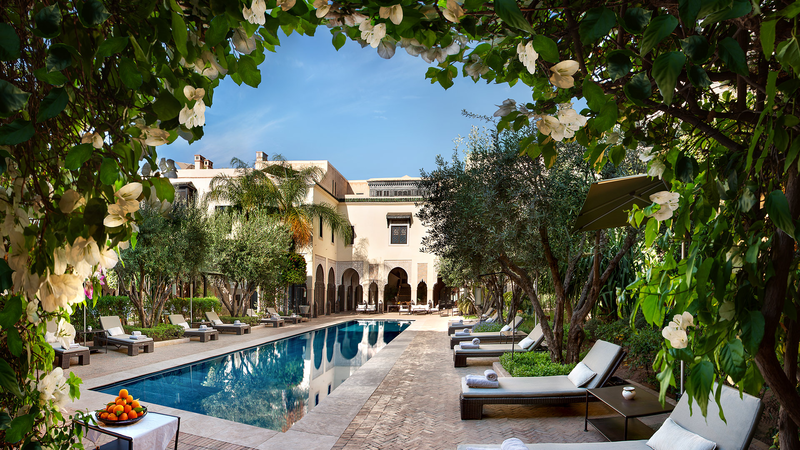 Four Seasons Resort Marrakech is ideally situated on the edge of the historic Medina. The hotel is surrounded by moorish gardens, impressive palm trees, swimming pools and fountains. Guests can unwind in Le Spa at Four Seasons, featuring authentic Turkish baths, indoor-outdoor treatments and a variety of healing massages. There is a complimentary car service in the evening to bring guests to restaurants in the Medina and in the surrounding area.